Each year, the Asthma and Allergy Foundation of America (AAFA) declares May to be “National Asthma and Allergy Awareness Month.” The choice of the month of May makes sense: It’s a peak season for asthma and allergy sufferers! 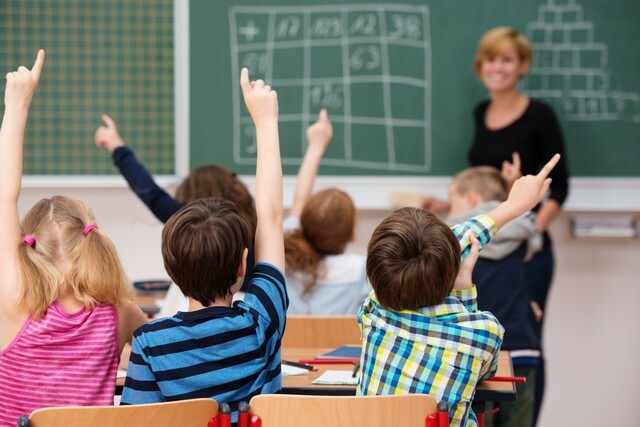 Research by the Centers for Disease Control and Prevention (CDC) shows that more than 50 million Americans suffer from allergies of all types and over 32 million people in the US have been diagnosed with asthma at some time. 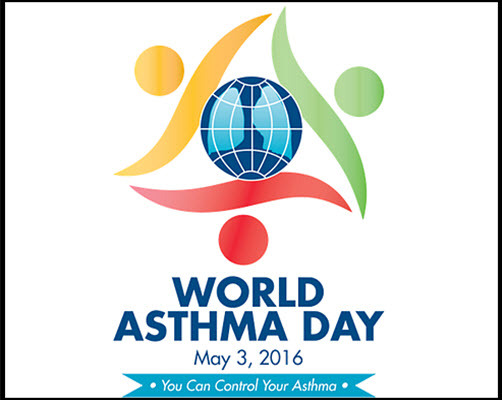 Of the millions US residents who currently have asthma, 12 million have had an asthma episode or attack of the past year. 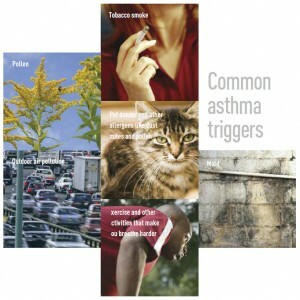 And while it might seem like asthma and allergies are things that “just happen,” what research demonstrates is that there are definite “triggers” for allergic reactions and asthma attacks. So reducing exposure to your triggers is extremely important! There’s only one problem: Molds are everywhere! They are in the foods you eat, the beverages you enjoy, even the air you breathe. The fact is that for millennia, human beings have been in an active relationship with mold in the environment – both in health and illness. 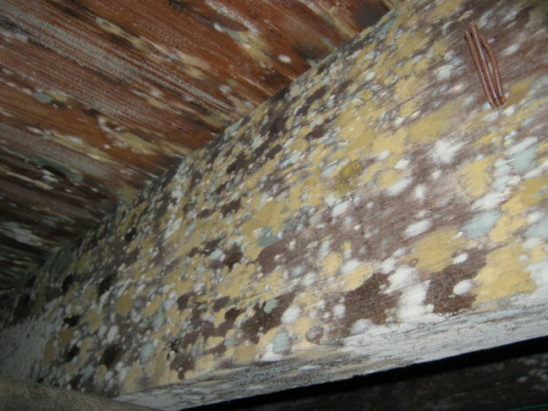 So, exactly how do you reduce your exposure to mold? 1. Stop mowing the lawn or raking leaves without a dust mask. 2. 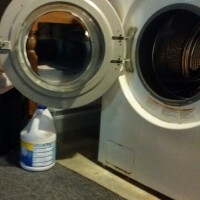 Stop closing the front-loading washing machine door between loads. 6. Stop the clutter in basements and garages! 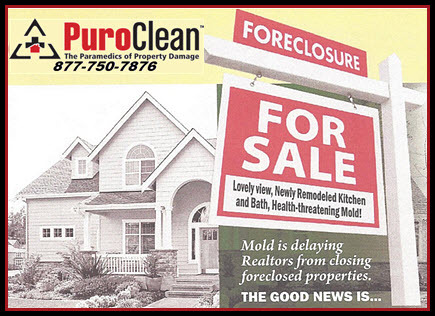 Mold growth increases when air can’t circulate. 10. Stop eating foods that are created with mold: bread, coffee, tea, beer, wine, cheese, prepared meats like cold cuts. 11. Stop using air fresheners in your home and car. 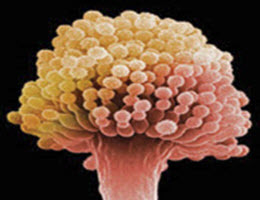 Molds produce mycotoxins that have a distinct odor. 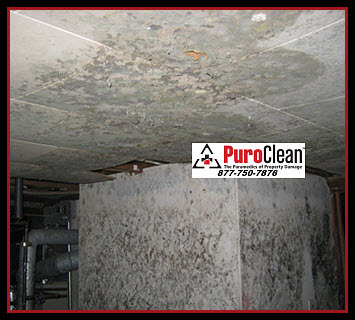 When there is a “musty” odor, that’s a sign that mold is growing and that moisture is causing a problem. Don’t just cover it up! 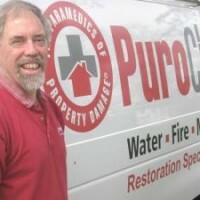 Find and fix the problem to reduce your exposure to mold. With the really hard winter we had this year, many homes were hit with burst pipes and burst water heaters. Many enterprising do-it-yourself homeowners patiently and quietly tried to take care of the problems themselves. The problem is, just using a shop vacuum to remove the water isn’t enough. 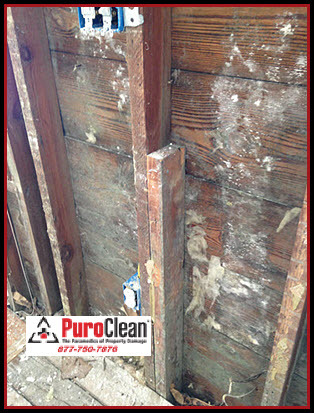 Because the water wicks up the walls and into the insulation within 24 hours, it becomes a perfect breeding ground for mold growth. Without proper attention that includes de-humidification, sanitizing with anti-microbial solution (not bleach!) and monitoring, the water that is left in the walls can cause increase exposure to mold and trigger allergic reactions and mold induced asthma. 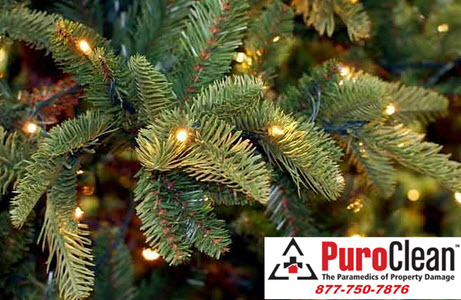 Give us a call at 877-750-7876! 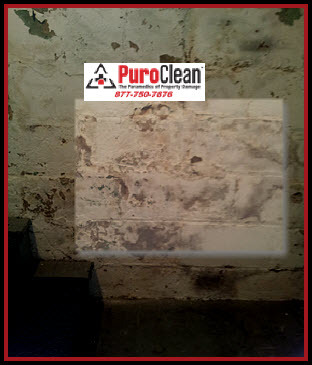 We’ve helped many homeowners in the Greater Philadelphia and Southern New Jersey region breathe a little easier by reducing their exposure to mold in their homes!